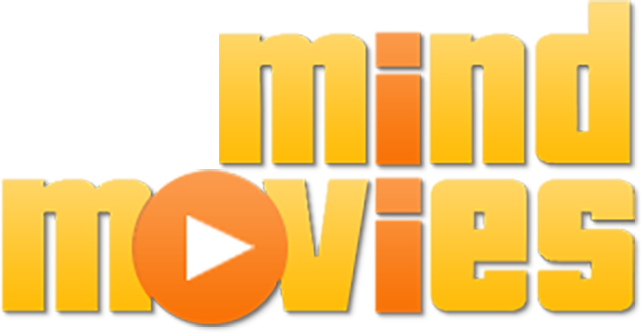 Mind Movies offers a 60 day 100% money back guarantee on all products. Refunds are normally processed within 1-2 business days of your request. Please contact us first if you have billing questions and we will be glad to assist you. If you have contacted your bank or credit card provider before requesting a refund through our system, you may experience delays in the refund process. To start on your refund process, please send us an email at support@mindmovies.com. Please include the name of the product(s) you are inquiring about.